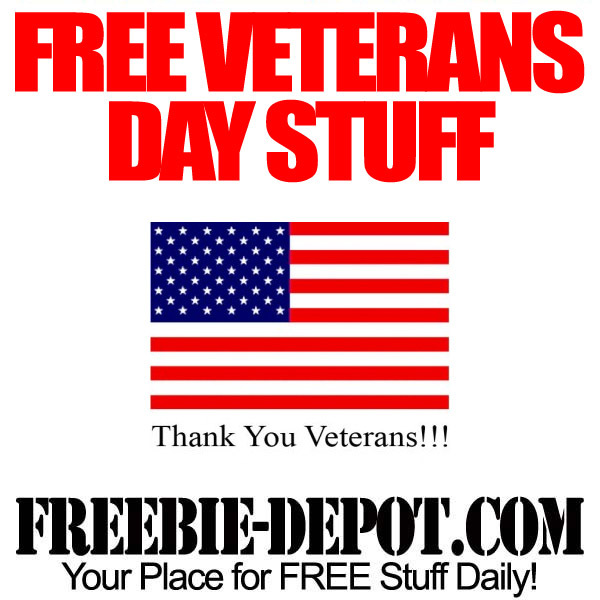 Veterans Day is on November 11, 2012. In 2012, Veterans Day falls on a Sunday, so Monday, the 12th of November is considered a federal holiday. Lol is there much call for the “veterans for Romney” stickers? I wish more businesses recognized our vets, and the sacrifices they and their families make. Thank you to the participating restaurants and businesses.